B-721 Identoline® Underground Warning Tapes warn excavation crews of the existence of buried pipes and cables before damage can occur. 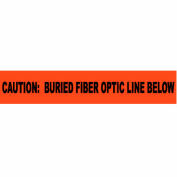 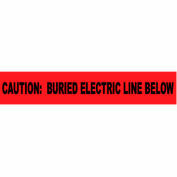 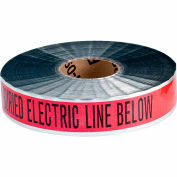 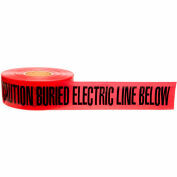 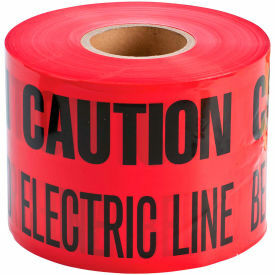 Identoline® Underground Warning Tape is economical enough to use over the entire length of the line when compared to the cost of line damage. 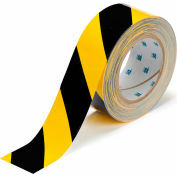 Made of heavy-duty B-720 polyethylene material with overcoated graphics to protect the legend from acids, alkalis and other soil substances. 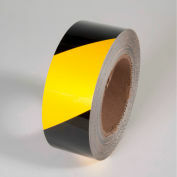 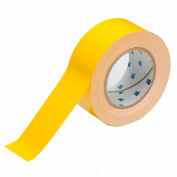 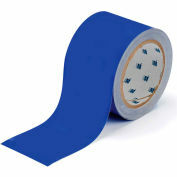 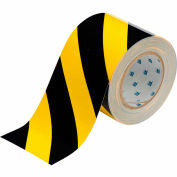 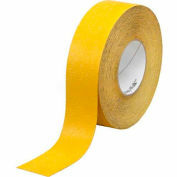 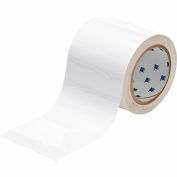 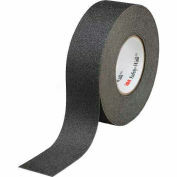 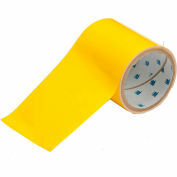 Tape is 4 mils thick with a tough tensile strength of 1750 psi.